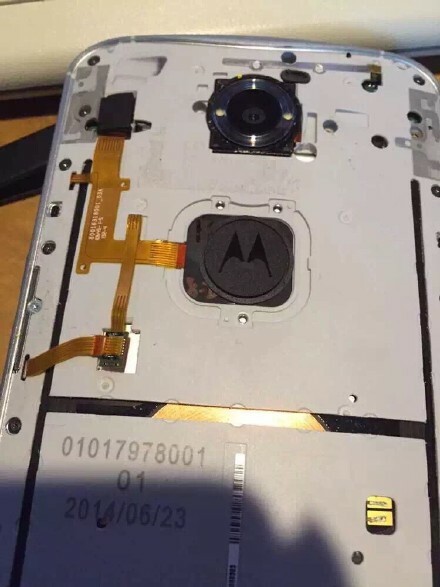 If you own a Nexus 6, you are likely familiar with the dimple on its backside. 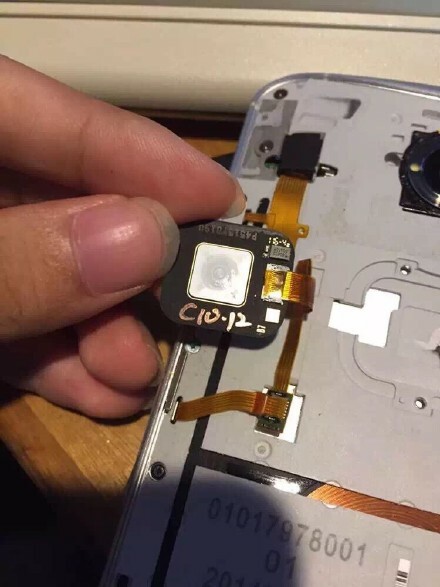 We have known since this past January that this dimple was supposed to be a fingerprint reader, according to ex-Motorola CEO Dennis Woodside, and now (in August), we have a few pictures of what might have been, thanks to a leak from Weibo. 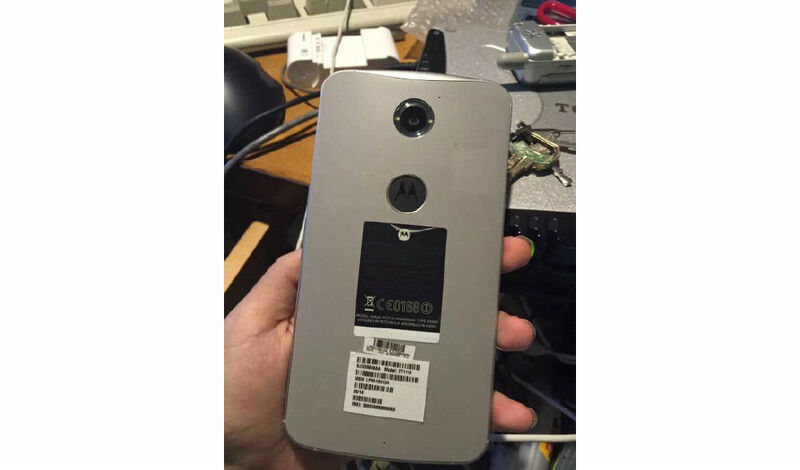 As we can see, the dimple would have housed a black or dark gray fingerprint reader, with the Motorola logo still appearing on its exterior. It is said that due to Apple’s purchase of AuthenTec, Motorola did not want to sacrifice user experience with a less-than-stellar fingerprint reader, so they opted to axe the idea altogether. There is no doubt that fingerprint reading is becoming a big feature for new flagship devices, and it is reported we should see the feature on both of the upcoming Nexus devices later this year. After all, one of Android M’s key new features is native support of fingerprint scanning. While fingerprint readers can be quite nice, they do need to be implemented correctly for users to actually benefit. For example, requiring a user to slide their finger across a strip is not fun. Instead, like on the Galaxy S6 and OnePlus 2, you should only need to place your finger down for a second, and the device will unlock. That’s the way it should be. Are you excited for pretty much all new phones to come equipped with a fingerprint reader?